Recently the boys and I had the chance to go to the Xbox Studios and meet the creators of the new Kinect Sesame Street Interactive TV. We had the chance to chat and hear all about the concept and also try it out for ourselves. Since then we have been enjoying the episodes at home too. My husband is quite into gaming so we have had Kinect since it came out but so far me and the kids have mainly used it for playing dancing games. 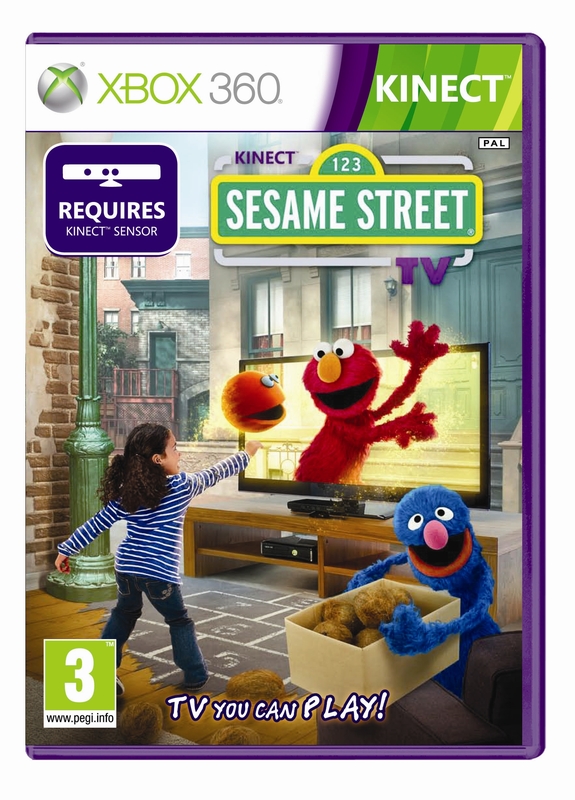 The Sesame Street Kinect TV is quite different. 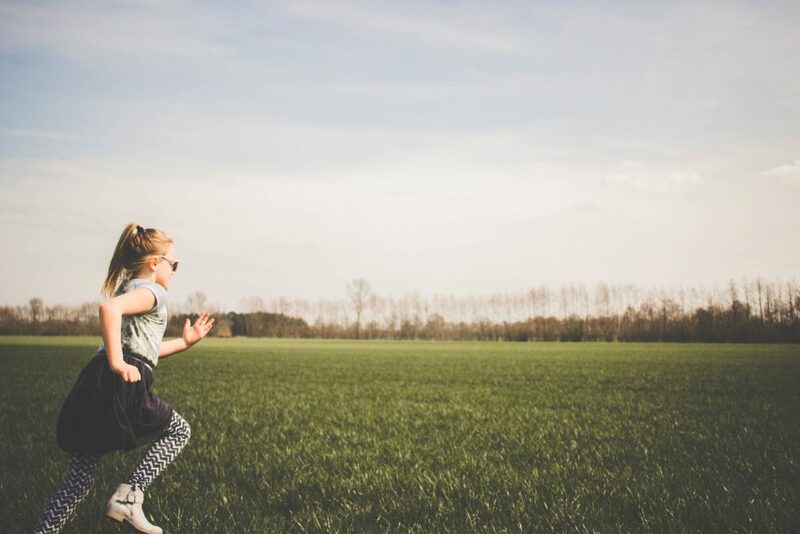 It’s not a game as such; it’s television but the Kinect allows the children to get involved and interact throughout, either by moving or shouting out. It transforms passive viewing to active participation and is a very different experience than normal television. 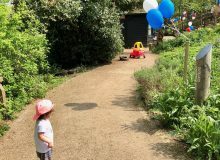 The interactive TV experiences are a lot more accessible for young children than even the basic dancing games that we have tried, because if they don’t get something or are not able to complete one of the actions it will just keep going and let them try the next bit. This means that you don’t get that frustration where they want to play, but are not managing something and the game won’t progress. 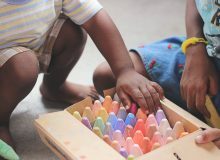 It is recommended for age 3+ and I would say that is exactly right. The content on the Sesame Street episodes is really educational. Each episode focuses on its own letter, number and move (eg jumping or throwing). It also really stays true to the feel of the original Sesame Street which I remember from when I was growing up. Each episode is made up of a variety of short segments, about 5 minutes each, so this doesn’t allow the children to get bored, as they don’t spend too long on one thing before moving on to something new. 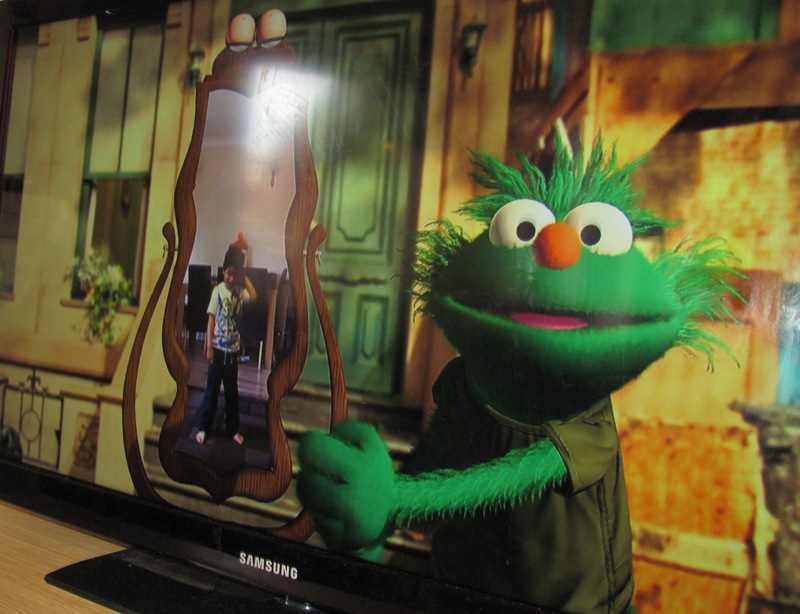 The episodes are introduced by a newly created CGI muppet and your child (or whoever is watching) appears on screen with them in the mirror. He prompts them to do the moves, for example throwing items to him and then he will juggle them. 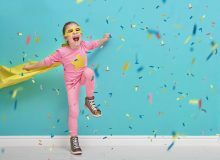 There are small details that add an extra element of fun, like whatever colour t-shirt your child is wearing the character will comment that and wear the same colour so that they are matching. These little details are really clever! 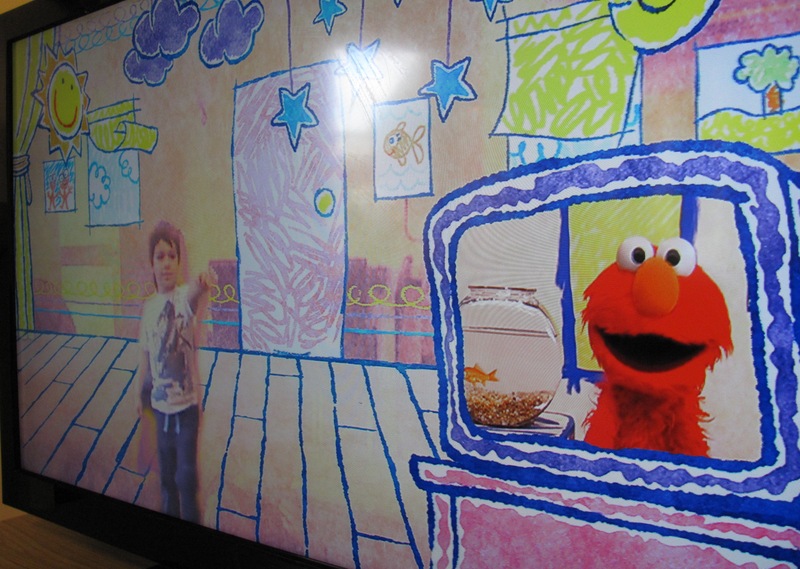 This feature is Elmo’s World which is another one where the child sees them self right inside the tv screen and is really cool. You go through loads of different scenes and can explore all the different elements, like jump up and touch the stars, sun and moon and they all react to the touch. Several people can interact at the same time with this, so I do it together with the kids and they enjoy seeing all of us in the TV together. Some more of the activities which my 4 year old loves are the sections where you watch and look out for certain pictures to appear on the screen, when you spot them you shout out “Picture!” and it takes a screen shot and gives you your score at the end. He gets really enthusiastic with this! He also really likes the game show segments for letter of the week, and these are really good for my 3 year old too, to encourage him with learning his letters. It feels like there is so much do within all the episodes, because each one has so many different little sections there is a lot of variety. I can’t see my boys getting bored with it any time soon. The episodes also come with access to thousands of original Sesame Street clips through Xbox LIVE so you really do get a lot of content! All the 8 new episodes of Season 2 are available to download directly from Xbox Live. You can choose to buy the whole series for 2400 Xbox points or if you want to just try one to see how you get on, you can buy individual episodes for 400 points. There are a few new features in the second season, like all of the music segments have now been made interactive so if the child dances then stars and effects will show up on the screen. There is also a new SmartGlass app which allows you to use your phone, tablet or computer to remotely control the Xbox. This lets you make play lists as well as pause, fast forward, rewind and navigate the Xbox dashboard. This can be easier than using the kinect sensor controllers. I would definitely recommend any family with an Xbox to try out these two way TV experiences. I have been really impressed with it. 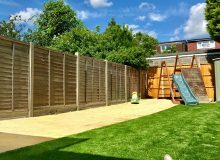 It encourages children to be active (which I think will come in really handy in the winter when stuck indoors), encourages learning in a fun way, and feels really exciting for the children to do because of all the cool features. It is brilliant, and really good value for all that you get! We were provided with the Sesame Street TV episodes to keep and review while attending the Xbox event. 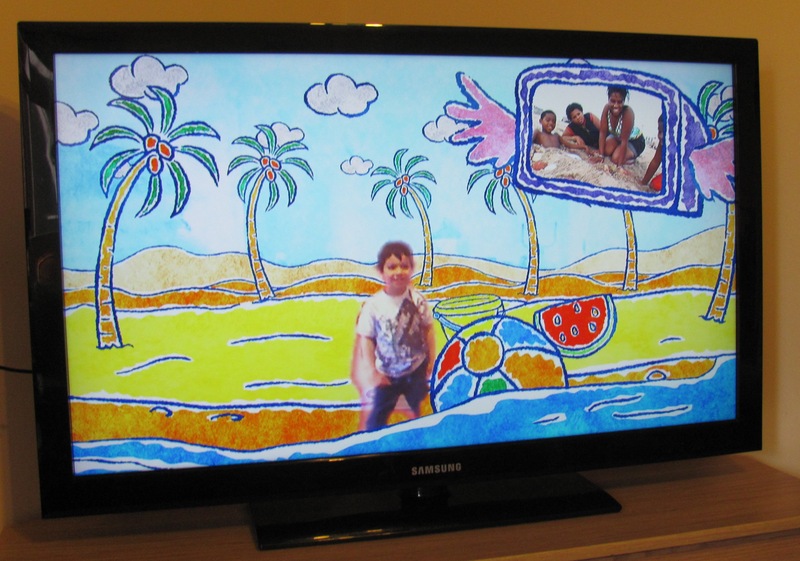 This looks like a great way of introducing the little ones to using the Kinect. Bud loves the dancing games too but I don’t think he really understands that he is controlling the figures, he just copies what they are doing. Wow, this looks awesome! Even though my kids don’t watch sesame street they love the characters already! I definitely think this is something they could get into! I think kinect is much better than the wii, cos they don’t have to hold a controller – massive advantage really, especially as I’ve heard of people’s kids accidently fliinging the controller and breaking the tv screen!!! not too good!! 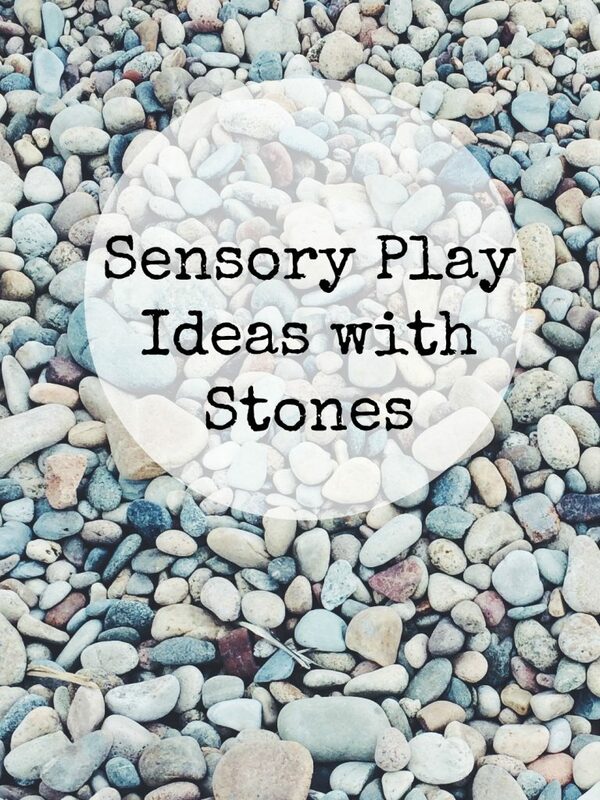 Sounds great, really interactive and loads of fun for children. 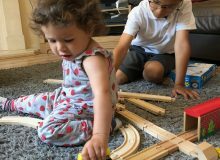 Fiona Martin recently posted…WIN Mister Maker: Watch & Make Vol. 5 DVD – 5 copies up for grabs! !